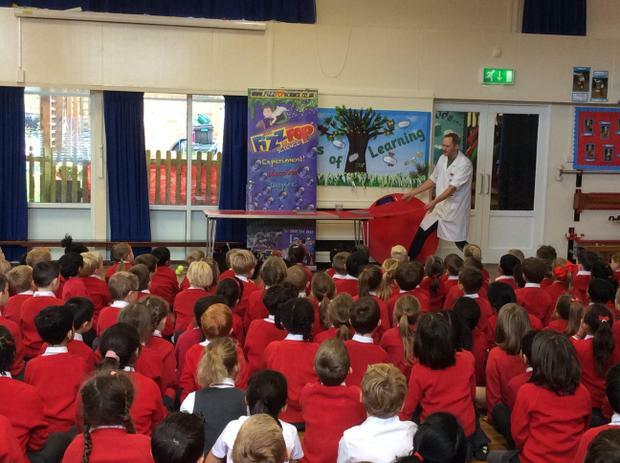 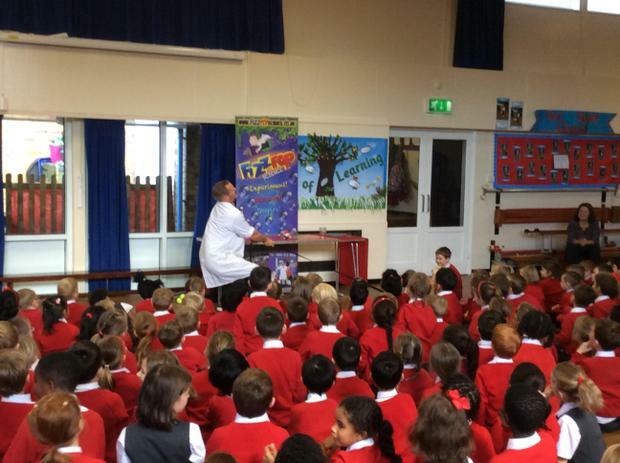 Children enjoyed an unusual assembly this morning: a workshop from Fizz Pop Science. 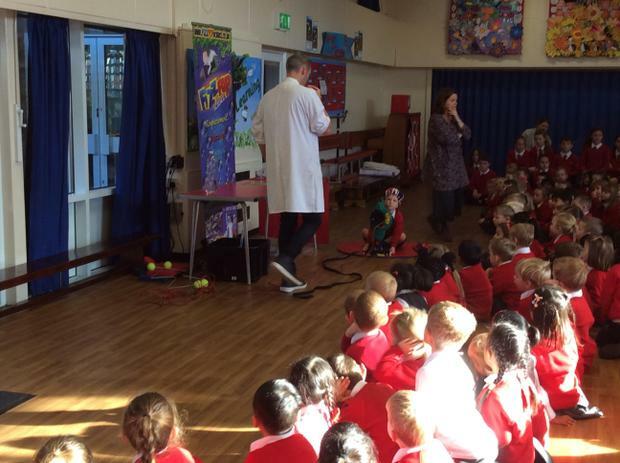 They were treated to science demonstrations and hands-on experiments. 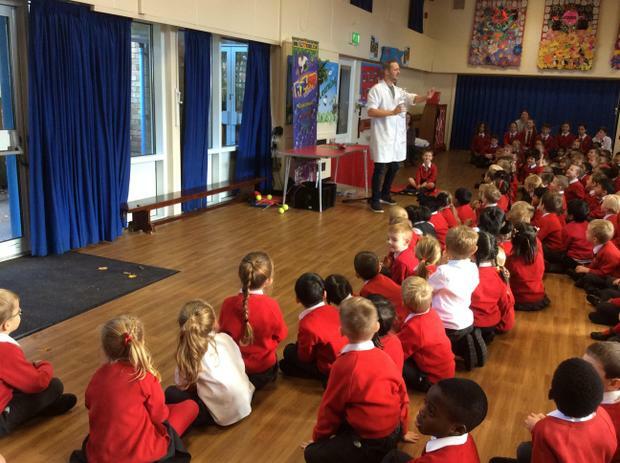 In January 2019 Perry Hall with be launching an after school science club in conjunction with Fizz Pop Science. 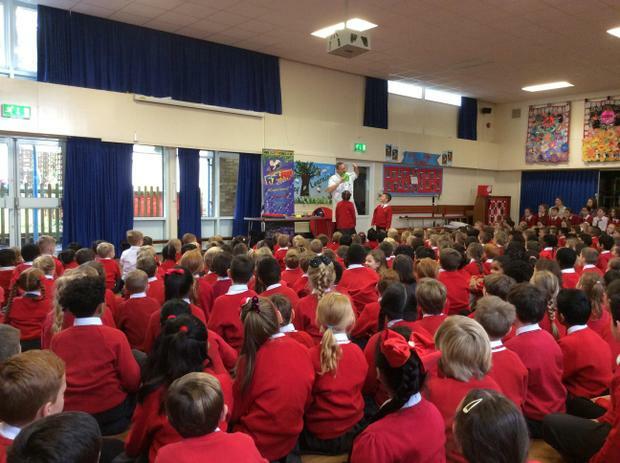 Further details will be sent out shortly.